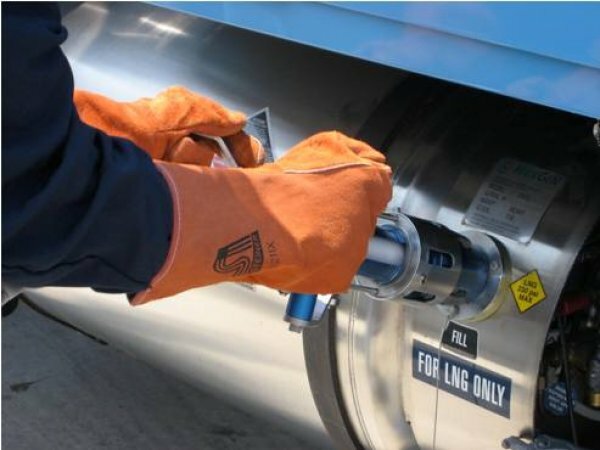 LNG will be used to fuel heavy-load trucks, city buses and river fleets as the world’s top energy user and greenhouse gas emitter moves aggressively to boost gas use to combat emissions. Firms such as Xinao Gas and Xinjiang Ghuanghui are involved in the sector, which liquefies and transports small volumes of gas and which has flourished quietly outside of the focus of China’s leading energy firms. The bigger companies have preferred to invest in giant LNG import terminals and a pipeline grid to pump larger volumes of gas to factories, power plants and residents. But the pace of growth in the trucked LNG sector has caught the attention of giants such as CNPC and CNOOC, and would probably spur an increase in spot LNG imports on top of long-term deals with exporters such as Qatar and Australia. Industry estimates of the amount of LNG being trucked around vary between 2 and 6 million tons a year, versus China’s total annual imports of around 10 million and total Chinese gas demand equivalent to 73 million tons this year. Authorities earlier showed no or little interest in LNG and seen it as a distraction from country’s massive pipeline drive, but the surging demand for gas, which tripled in the past decade, and recurrent winter shortages forced the government to review its stance. Despite the lack of policy support, scores of LNG plants have mushroomed since 2001, near marginal gas reservoirs often overlooked by big oil firms and which are now churning out some 20 million cubic metres of gas a day, equivalent to 7 per cent of China’s total gas demand. Gas for transport is not new in China, which early this decade started using compressed piped natural gas under high pressure (CNG) for thousands of city buses and cabs, replacing diesel or liquefied petroleum gas – a refinery byproduct.